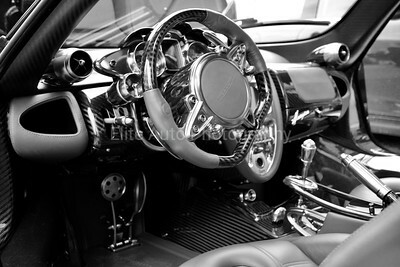 The steering wheel of the Pagani Huayra is one of the most interesting parts of this exotic hypercar. 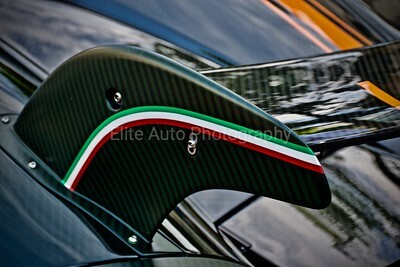 The Huayra's colorful engineering draws the viewers eyes when made visible. 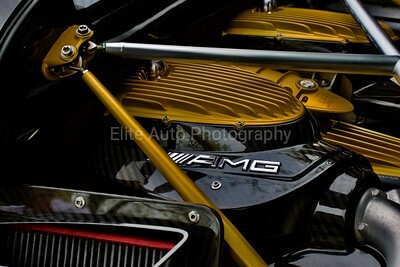 The AMG V12 is one of the most amazing engines built today. 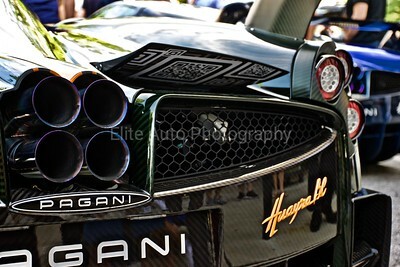 It fits the Huayra's personality perfectly. 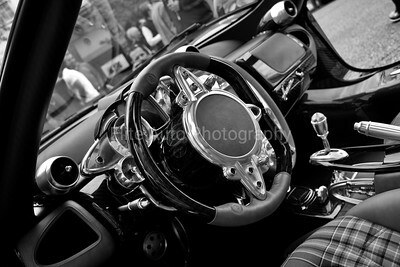 Another view of the spectacular steering wheel that the Huayra holds. 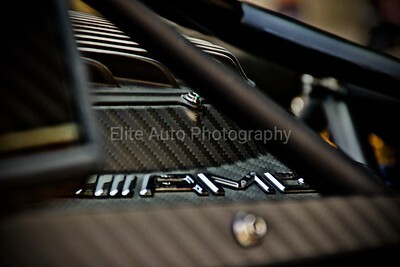 Every little detail helps shape the beauty the Pagani Huayra holds. 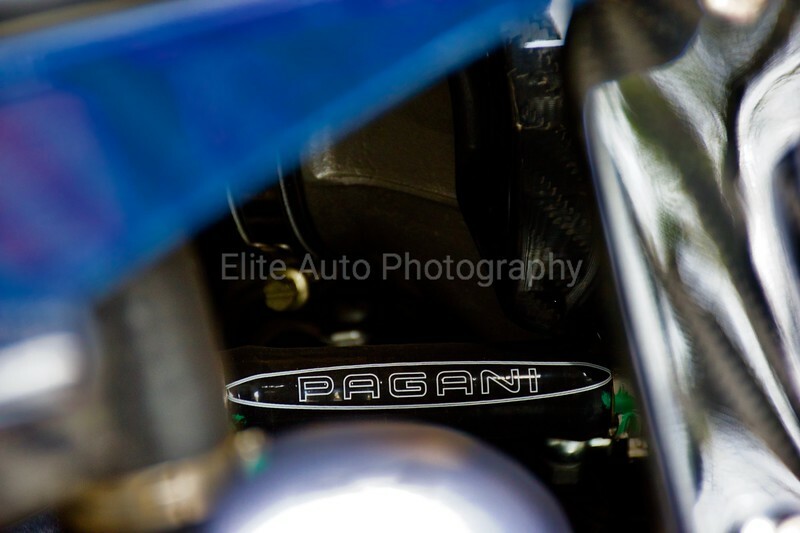 Pagani hides their logo deep in the engine bay on the exhaust manifold. 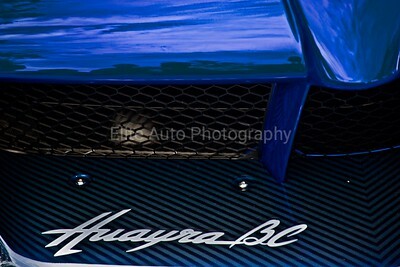 The Huayra BC takes an already amazing platform and perfects it. 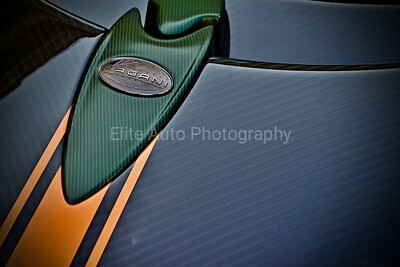 This Huayra BC combines green carbon fiber with orange details. 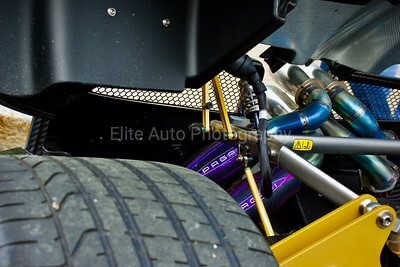 This chassis is one of the most beautiful specs I have ever seen on the BC. 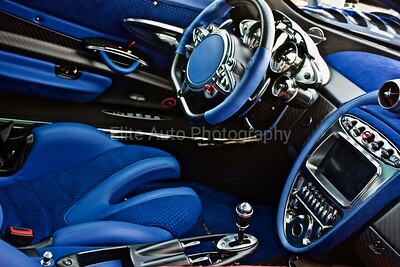 The interior of the Pagani Huayra BC is what makes the car so diverse from its rivals. 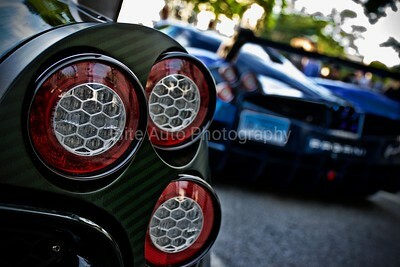 The taillights of the Huayra BC are such a specialty compared to other super/hypercars. 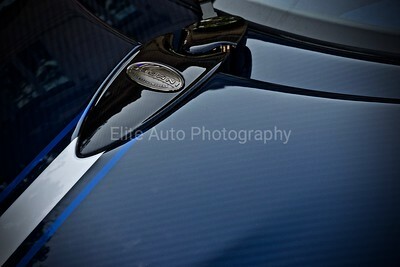 The Pagani badge holds more to it than any other badge. 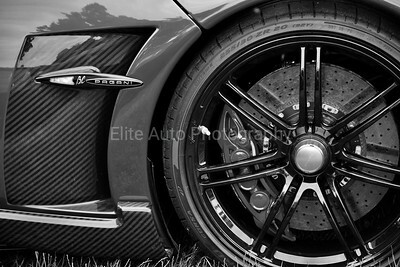 The details in the carbon fiber are absolutely astounding. The Italian heritage of Pagani shines. 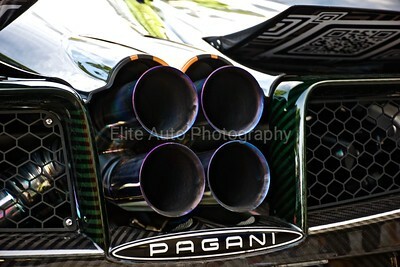 The Pagani Huayra's roar is unparalleled. 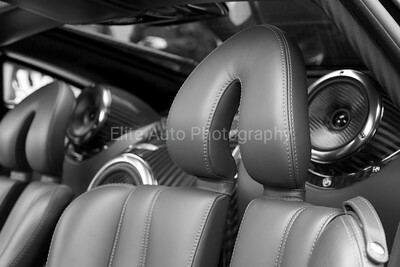 The tiniest things can make one Huayra stand out from the other. 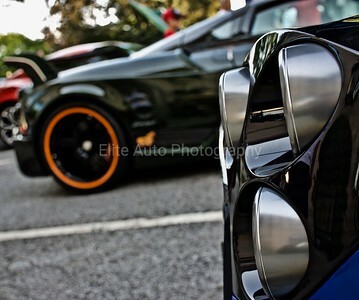 Every King needs a crowd. 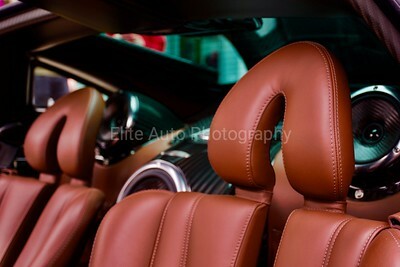 The inside of the one off Huayra BC 'Kingtasma' may be the best of all. The heart of the beast. 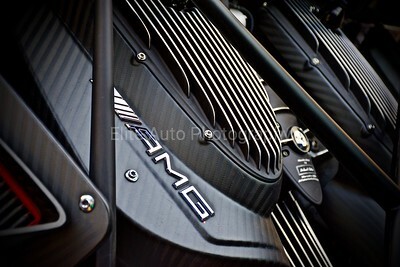 Another angle of the beast's heart.